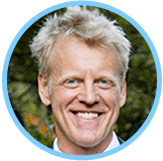 Petzam app connects veterinarians, trainers and behaviorists to their own clients for real-time advice. 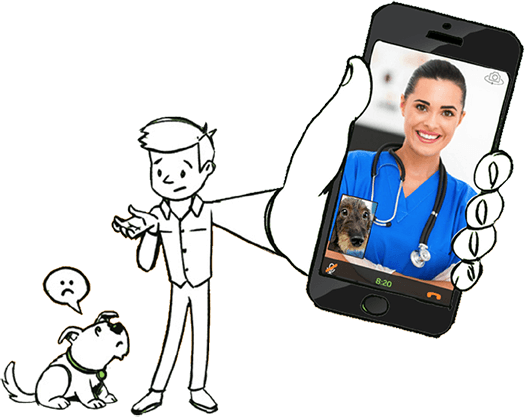 Can pet owners call any veterinarian or trainer with the Petzam app? 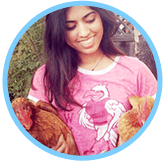 No, pet owners are ONLY able to use the Petzam app with their existing veterinarian or trainer who has a current Veterinarian­-Client-Patient-Relationship (VCPR) with that specific pet. According to the American Veterinary Medical Association a VCPR is established after the veterinarian has assumed responsibility for making clinical judgments regarding the health of the pet, the pet parent has agreed to follow the veterinarian&apos;s instructions, the veterinarian has examined the pet in person, is available for follow up care, provides oversight of treatment and has maintained a medical record on that specific pet. How much does a video consult cost? The price for a video consult will depend on the rate determined by each veterinarian or trainer. Consults are charged per 10-minute increments. What mobile devices are supported by the Petzam app? You can download and use Petzam on your iPhone (4s and newer) and the iPad. How are pet owners billed for a video consult? You can pay for video consults with your PayPal account or major credit card. 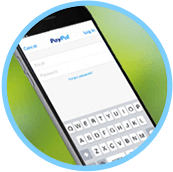 Payments are collected at the end of each consult, but you only have to enter your payment info once. 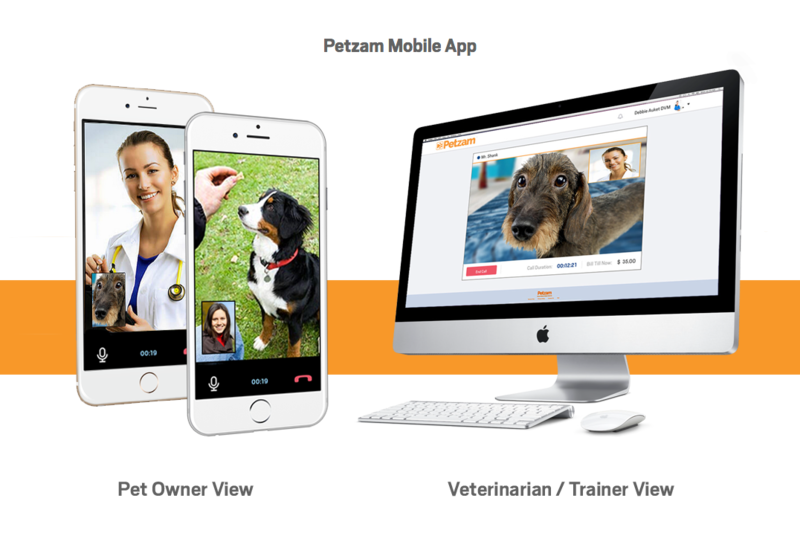 Does Petzam replace the need for regular visits to the veterinarian&apos;s office or trainer? No. 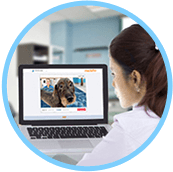 A video session is not intended to replace in-person interactions with your veterinarian or trainer. In case of an emergency take your pet to an emergency veterinarian as soon as possible. When should I use Petzam? 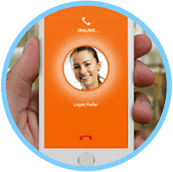 You can use Petzam for the same reasons you would normally phone your veterinarian or trainer for advice. 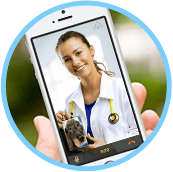 With the app&apos;s live video, you can show your veterinarian or trainer the pet&apos;s issue visually. 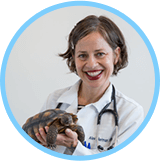 Petzam is ideal for when you aren&apos;t sure about the severity of an issue, for post-visit follow-ups, skin problems, nutrition questions or training and behavioral issues. Can I contact my veterinarian or trainer for a consult any time of day or night? Hours will vary depending on the discretion of each veterinarian or trainer. 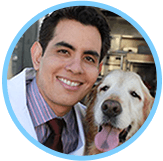 The veterinarian&apos;s or trainer&apos;s hours of availability will appear on the profile page on the home screen of the app. 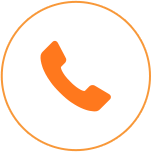 If your veterinarian or trainer is not online when you want to contact them, you can request a consult using the “Schedule Request” feature. What if my veterinarian or trainer isn&apos;t already on Petzam? 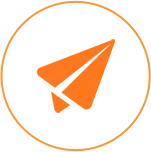 If your veterinarian or trainer isn&apos;t already signed up with Petzam, you can easily invite them through the app. What hardware and software do I need to use Petzam? All you need is a camera-enabled computer with an Internet connection using Chrome or Firefox browsers. How am I paid for consults? 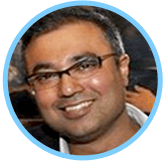 After each video consult, your client pays Petzam using their PayPal or major credit card. We&apos;ll forward payment to your office, minus a small transaction fee. Call us for details. Does Petzam bill me for their services? No, we will only take a small percentage of the payment that your client makes. You do not need to pay any monthly or annual fee. Contact us for more details! When will I need to be available for consults? This is entirely up to you. 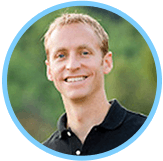 You can set your availability however it works best with your schedule and your clients&apos; needs.